Competitors from the College of West Anglia and South Devon College scooped the first prizes in the two initial qualifying heats in this year’s WorldSkills UK 2017 Health and Social Care Competition, which were held at South and City College in Birmingham and are part of the world’s largest vocational skills competition. 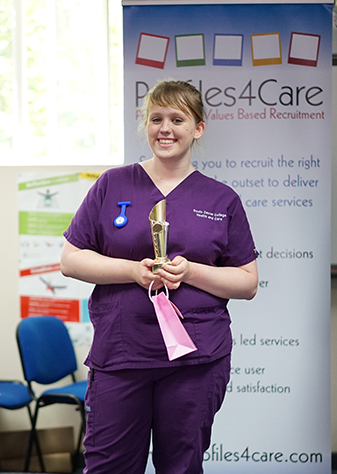 The first two of six qualifying heats were held on the 23rd and 24th May 2017 and the first of this year’s competitors from England, Scotland, Ireland and Wales, were able to demonstrate their skills in delivering health care in a competitive environment. 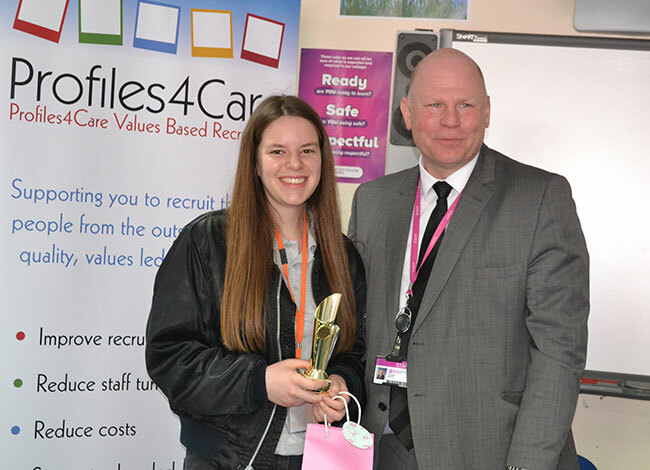 This year’s competitions are organised by Profiles4Care and sponsored by the NHS Leadership academy. Organised by Profiles4Care Ltd, the WorldSkills UK competitions are part of WorldSkills International, the world’s largest vocational skills competition. The competition aims to find the best adult health and social care workers in the country. A total of six regional qualifying heats are taking place between May and July, with the eight highest scorers from across the country going forward to the National Finals at the Skills Show, being held at the NEC in Birmingham this November.